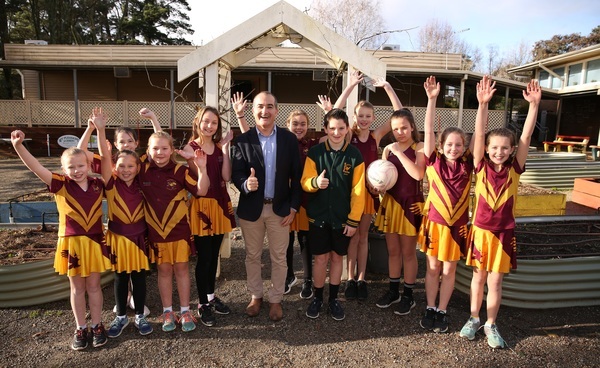 James Merlino has retained his set of Monbulk and will invest $7.1 million to build a brand-new library, a new grade 5 and 6 building and two new competition grade outdoor netball courts at Monbulk Primary School. The people have spoken and James Merlino has retained the seat of Monbulk, following the State election. The previous Emergency Services Minister extinguished a volunteer backlash over Labor’s bid to split the CFA, easily winning and retaining his seat. Mr Merlino won the seat with 59 per cent of the two-candidate preferred vote, managing to fend of Liberal candidate John Schurink, who won only 41 per cent of the two-candidate preferred vote. Mr Merlino said he looked forward to representing Monbulk again and thanked the people of Monbulk for their support. “Monbulk campaigns are always heavily contested campaigns, and this one was no different,” he said. 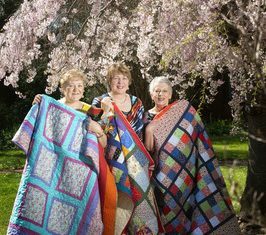 “In addition to that, there’s also the major redevelopment of pinks reserve, as it is one of the busiest precincts in the outer east. During the course of the state election campaign The Labor State Government made a number of election promises, and the township of Monbulk received over $7 million in funding – much of that going towards schools. Minister for Education, James Merlino said he looked forward to delivering these commitments over the next four years, and wished Mr Schurink all the best. On November 30 Mr Andrews unveiled his new cabinet and though James Merlino remains Education Minister, the title of Emergency Services minister has gone to Lisa Neville.